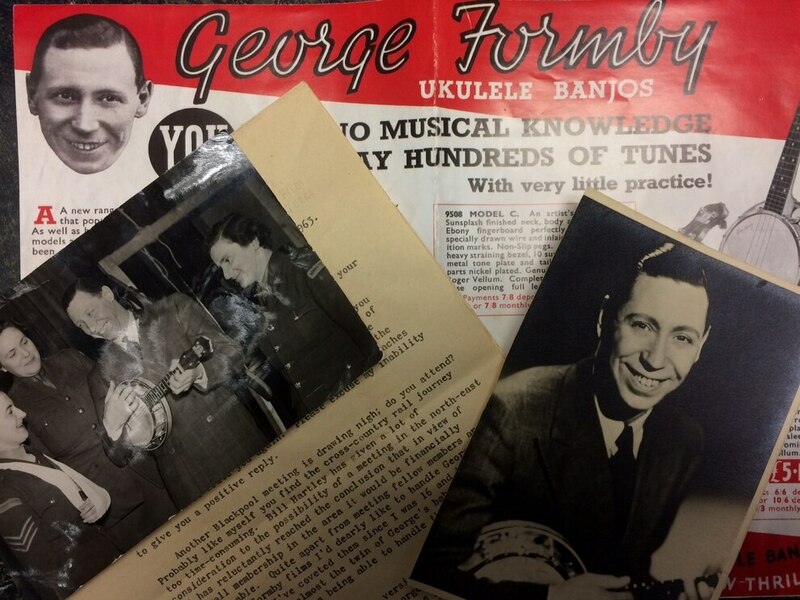 A huge array of George Formby memorabilia amassed over 60 years by is set to go under the hammer. 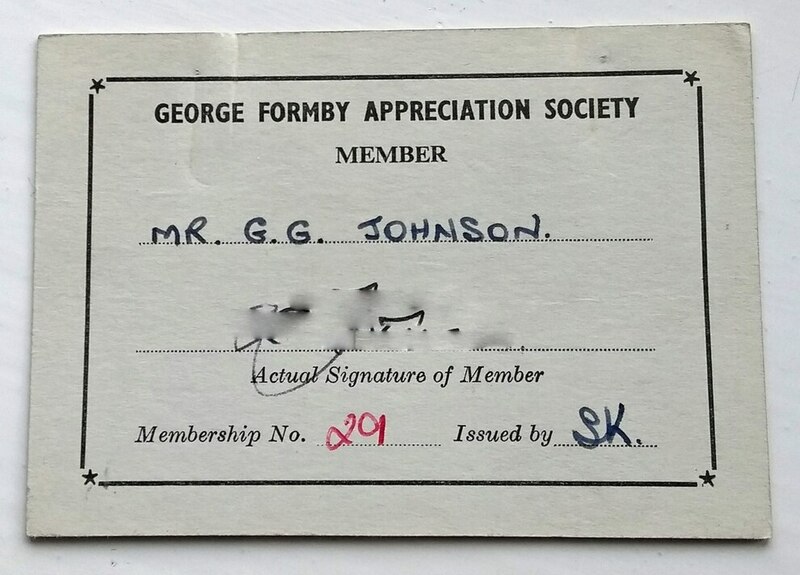 George Johnson, who was the 29th member of the George Formby Appreciation Society, collected memorabilia from the 1930s to the 1990s. His collection features records, videos, cassettes and magazines – along with two ukuleles used by the British comedy legend. 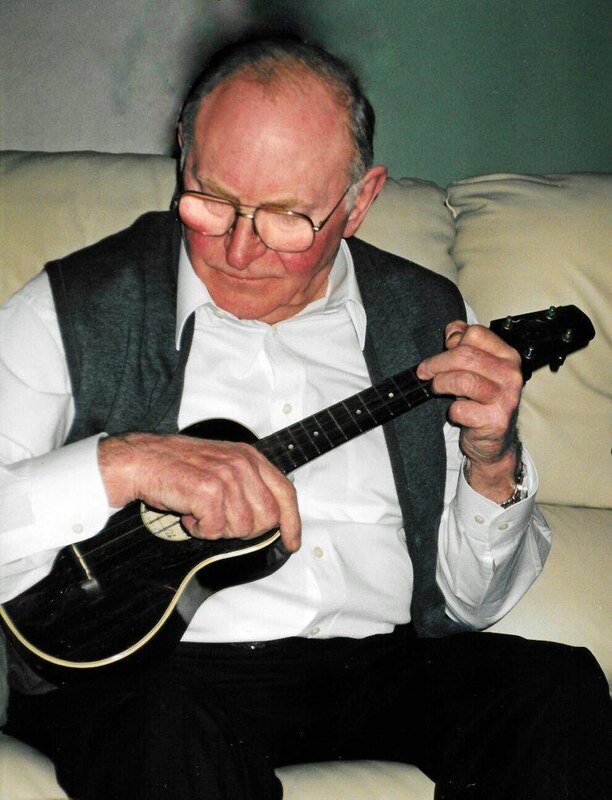 Mr Johnson, who died at the age of 91 last year, has the rare ukulele Formby used in the film which launched his career – Boots! Boots! in 1934. And now his family, who live in Staffordshire, are set to sell his collection at Hansons Auctioneers. 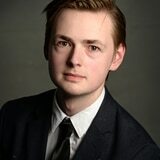 His son Mike Johnson, a retired electronic engineer from Stone, Staffordshire, said: “The tunes are all in my head – I heard them so much at home. 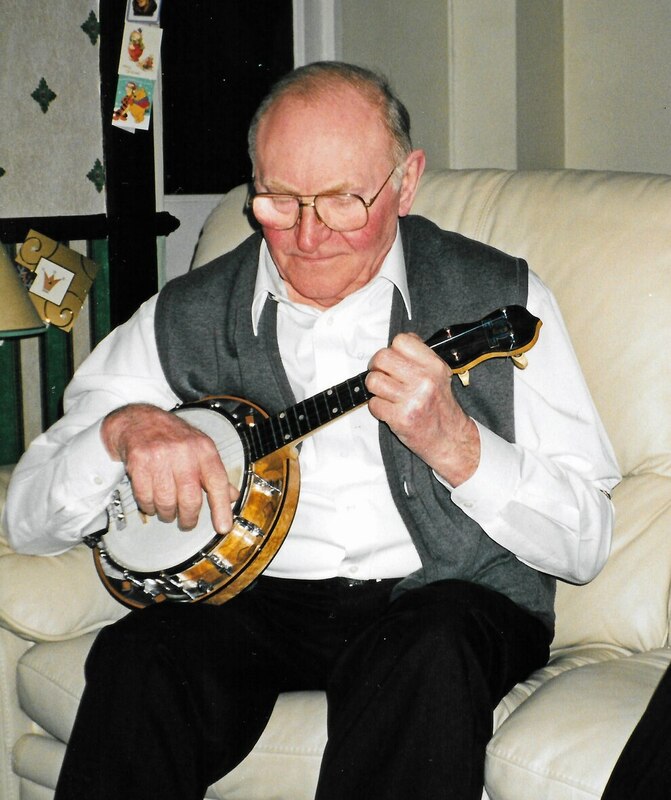 As well as listening to his George Formby music collection, dad would often get out his uke and play along to the music. “He worked as a gear maker in the ship building industry from the age of 14 to 62. 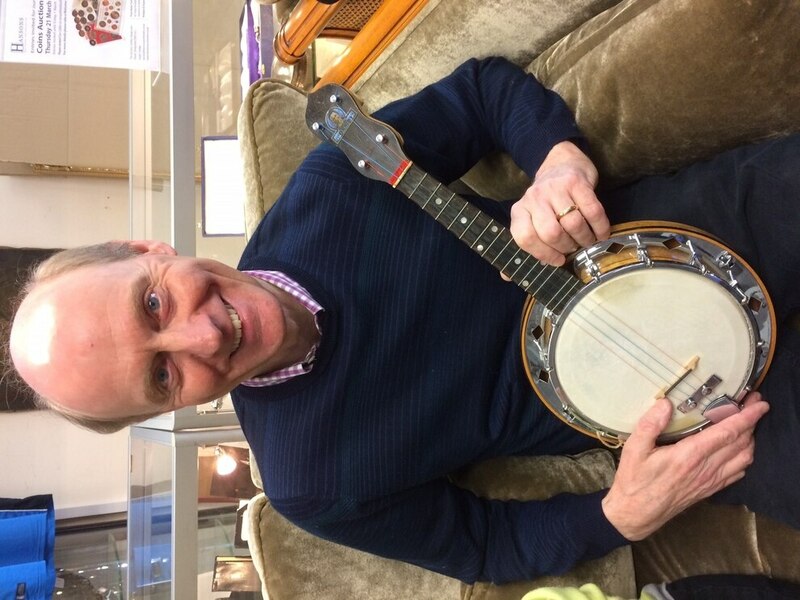 "After work, he’d disappear for a while and you could hear him whistling and strumming away, having ‘a quick burst on the banjo’, as he put it. It must have been how he wound down. 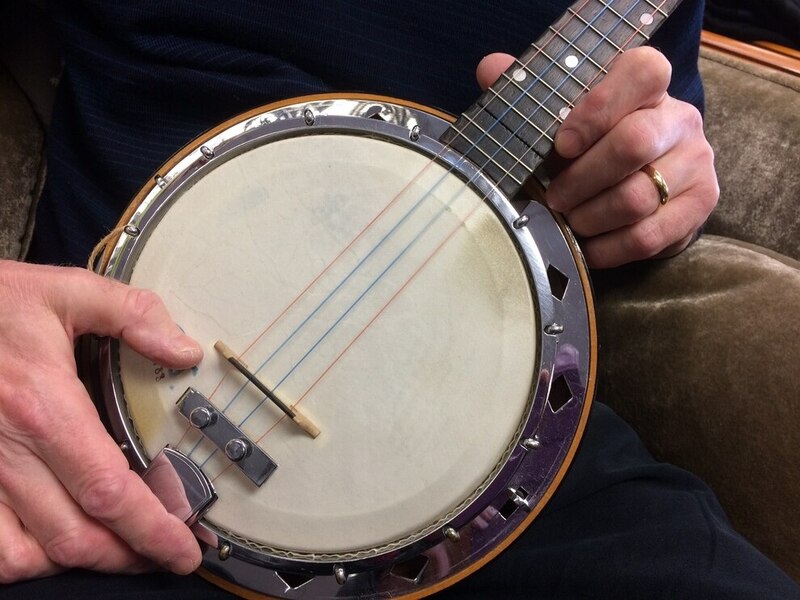 “He was the 29th member of the George Formby Appreciation Society – and signed me up when I was only four. "He saw Formby perform live once but never met him. “Dad collected Formby memorabilia from the 1930s to the mid-90s – a 60-year span. "He didn’t tell my mum, Mary, about everything he bought in case it got him into trouble." 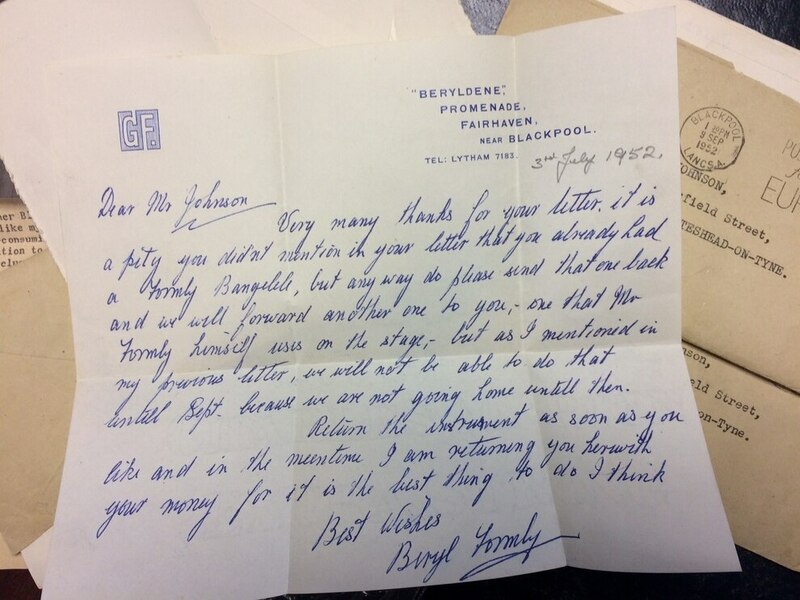 Gateshead-man George Johnson also owned a Dallas model D ukulele-banjo used on stage by Formby which he bought direct from the star’s wife, Beryl Formby, in 1952 – with a handwritten note to prove it. 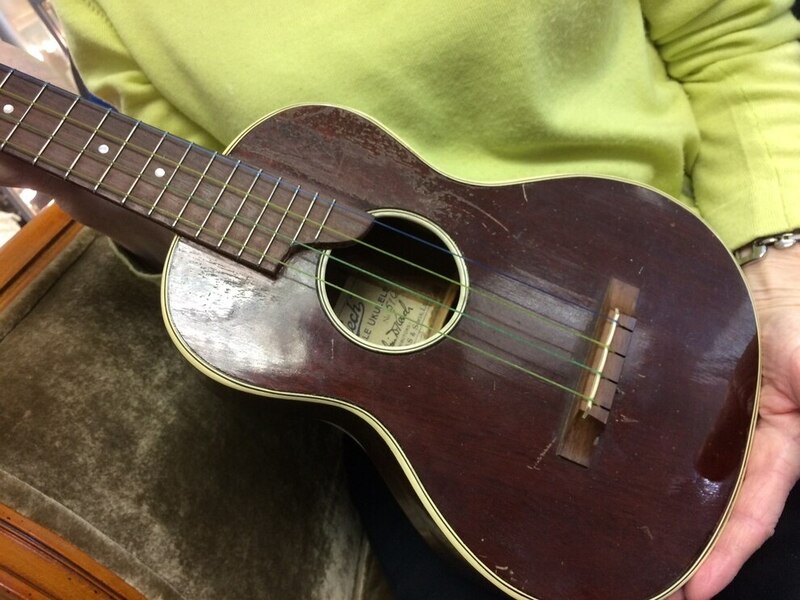 The used on-stage ukulele is estimated to fetch between £10,000 to £12,000, whilst the one used in the film is expected to reach between £5,000 to £7,000. Claire Howell, music memorabilia expert at Hansons, said: “This collection is extraordinary. 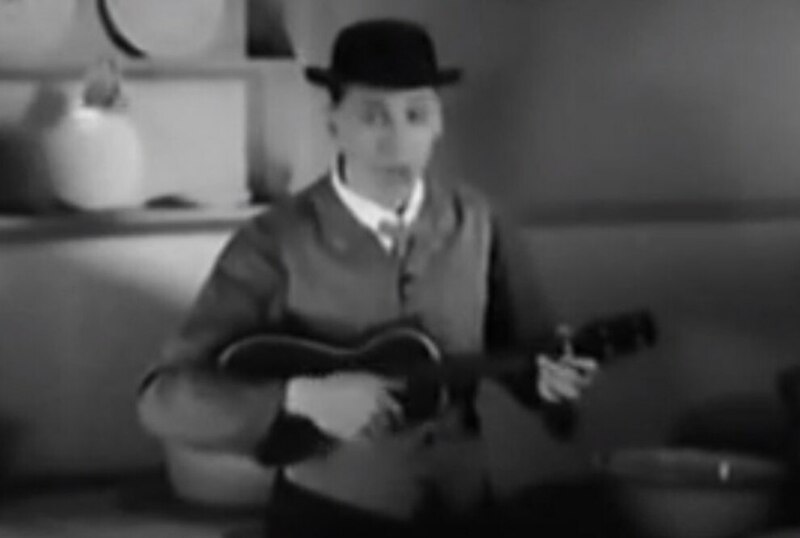 Mr Johnson must have been one of George Formby’s biggest fans – if not the biggest. 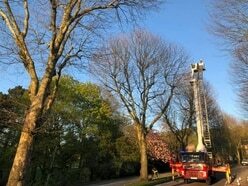 To own two of his ukuleles and correspond with his wife shows he went the extra mile to celebrate his admiration for one of Britain’s biggest stars. “Mr Johnson was meticulous in that he kept all his paperwork and documents relating to his acquisitions. For any Formby fan this is a golden opportunity. Fore more information, email service@hansonsauctioneers.co.uk. Trainee reporter at the Express & Star, based in Wolverhampton. Got a story? Get in touch at thomas.parkes@expressandstar.co.uk.